Variety brings word that Oscar-nominee Bruce Dern (Nebraska, Coming Home) and Emmy Award-winning Brian Cox (Nuremberg) will be co-starring in the quirky romantic comedy Remember Me, directed and produced by Martín Rosete (Money, Moses). 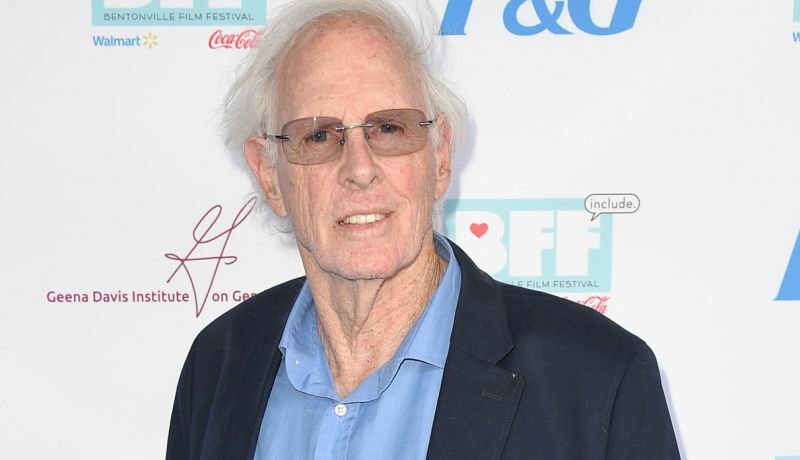 Dern told the outlet that Remember Me is “without a doubt the most unique love story ever put on screen.” The film centers on Claude (Dern), a 70-year-old widower and former theater and cinema reviewer who learns that the love of his life, Lilian (Caroline Silhol), is in a senior home going through difficult times without anybody looking after her. With the help of his best friend Shane (Cox), Claude decides to fake Alzheimer’s as the only way to be by her side. Rosete is directing from a screenplay written by Rafa Russo (Twice Upon a Yesterday, Julia’s Decision, Love in Self-Defense), which was included on Franklin Leonard’s The Black List. The feature is co-produced by Create Entertainment, Lazona Films and Kamel Films, and F Comme Film. Alongside, Dern, Cox, and Silhol, Remember Me also stars 13 Reasons Why’s Brandon Larracuente. Remember Me will shoot in Spain, France, and Los Angeles starting on August 24. The post Bruce Dern, Brian Cox to Star in Remember Me Romantic Comedy appeared first on ComingSoon.net.